It is no secret that the British love sports, and when I say “love”… I mean it. The United Kingdom has given birth to many sports such as cricket, tennis, boxing, water polo, squash, curling, rugby, and badminton to name a few. The popularity of these sports knows no boundaries and are now played by people all around the world. However, one of them, in particular, has seen a great increase in viewership and interest over the years as it is slowly becoming Britain’s most popular sport (after football, of course). Rugby’s popularity is on the rise with more than 2,000 union clubs supporting the many tournaments taking place in the UK and being broadcasted at all major media outlets. 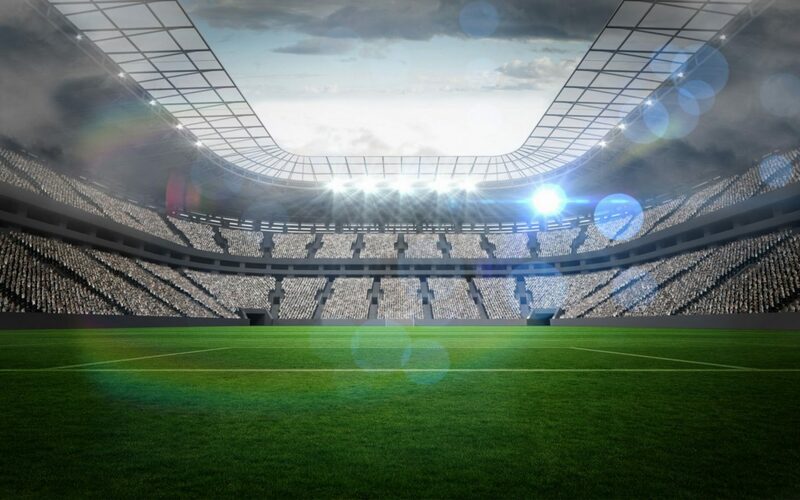 Out of all, Six Nations Championship has seen the biggest increase the last 5 years making it the best-attended sporting event in the world with an audience growth of 5.000 people on average. This increase is partly attributed to the Rugby Hospitality packages provided in the games and with the quality of their service, it should come to no surprise. 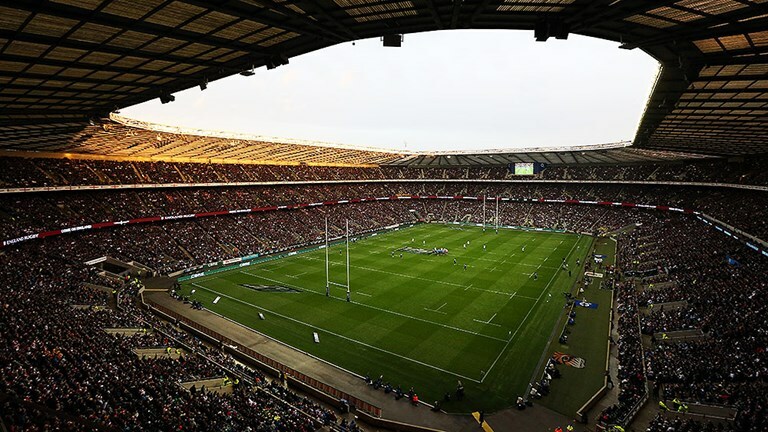 Twickenham Stadium, the home of Six Nations, has invested a lot in their hospitality and it really shows when attending a match. 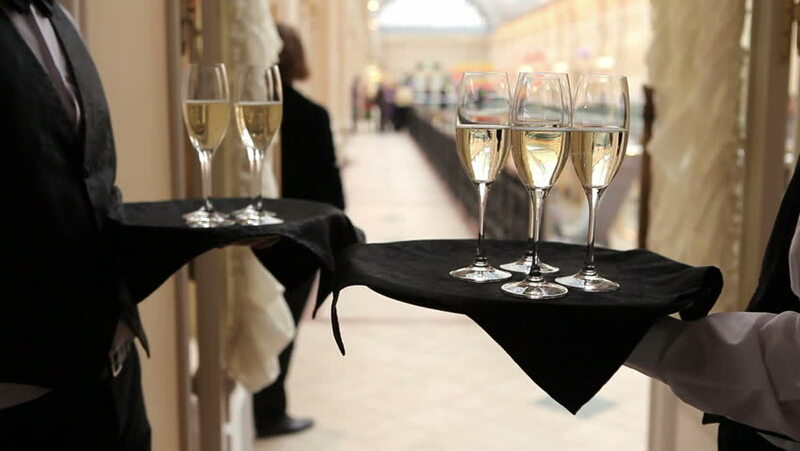 From private VIP boxes with four-course luncheon and unlimited drinks to fine dining at their onsite restaurants to the best rugby seats with unobstructed views of the game, a day in Twickenham provides you with all these luxury touches that create a memorable experience. From a personal point of view, and having worked as kitchen staff there during my student life, I must say that it’s the high-quality standards and the constant effort put into creating a unique hospitality experience that keeps attracting people into coming back in the VIP areas. With that in mind, Twickenham will be bringing new hospitality options later this year to cover an array of needs in an attempt to enhance guests experience even more. A few of my favourites include “The Gate”, a chop house restaurant serving meats and paired premium wines, the opening of the new “East Wing” which will include of large lounge spaces with bars and a unique dual view of the match pitch and London skyline and the “Rose Garden”, a roof garden with live music and street food. I am very excited to check out the new facilities in person once they open but in the meantime, you can learn more about these new hospitality packages here . Disclaimer: This post is kindly sponsored by Keith Prowse but all opinions are my own.